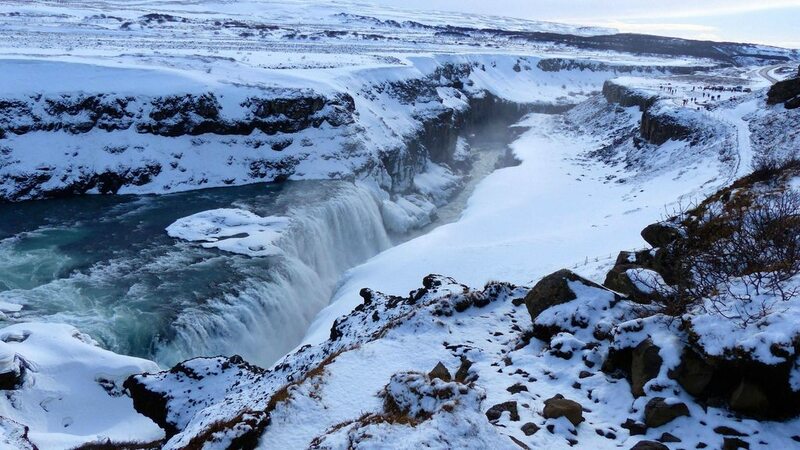 Gullfoss Waterfall, Southwest Iceland. [4000 x 2248]. Photo by Steve Seachrist.